The thought of fleas makes most people’s skin crawl, and ticks can kill pets and be a problem if you’re allergic to bites. So, if you have a pest infestation that’s out of control in your Geelong home, you’ll need help with fumigation by an exterminator. Fleas can hitch a ride if your pets have mixed with other pets that have fleas, and they can pick up a tick in the backyard – it’s that easy. But once you know your animal or house has an infestation, you’ll need an exterminator to apply a fumigation treatment to the pest problem quick-smart. 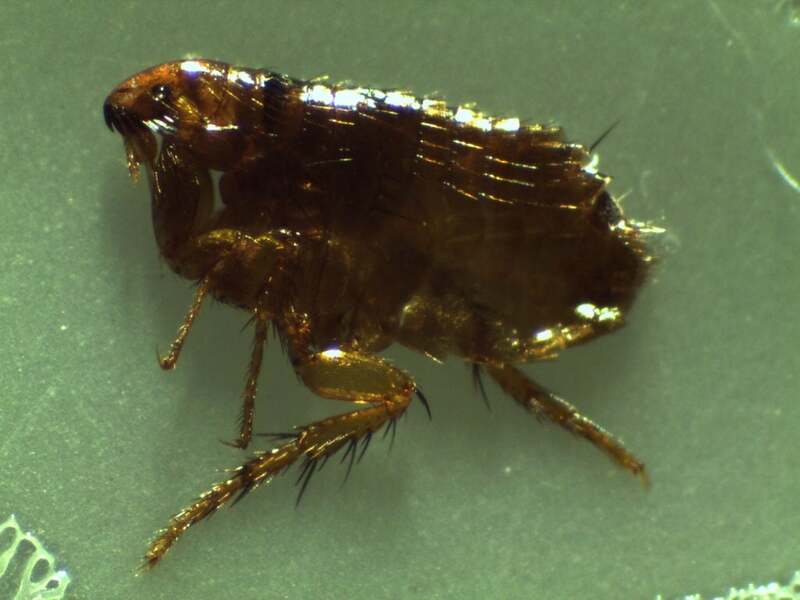 About Fleas: Fleas are found the world over; they feed on human and animal blood, and they can be a serious problem due to their bites, which can transmit diseases to their hosts. Also, diseases from flea bites can be transferred from host to host so if you have a flea problem in your Geelong home or office, a professional exterminator is necessary for the fumigation, and control of the infestation. 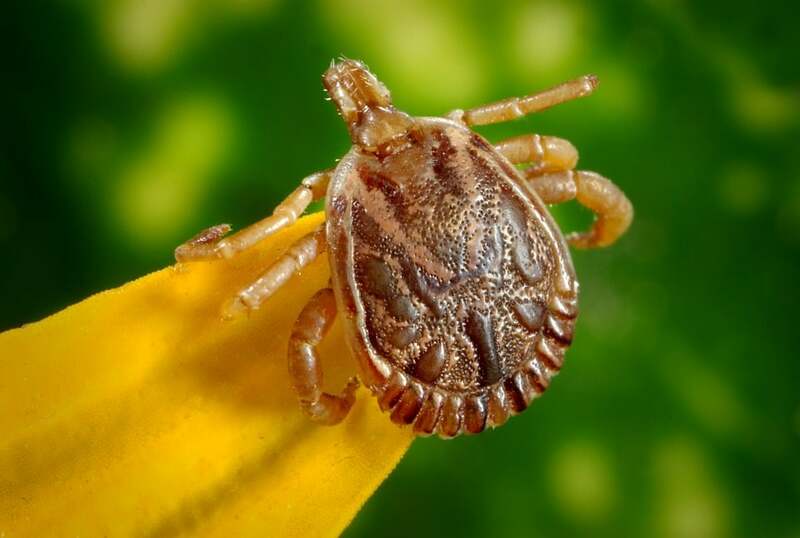 About Ticks: Ticks are related to spiders, mites and scorpions, and there are many species in Australia, the worst being the Australian Paralysis Tick (Ixodes Holocyclus). This nasty tick flourishes across Northern Sydney suburbs and is found increasingly in Melbourne. 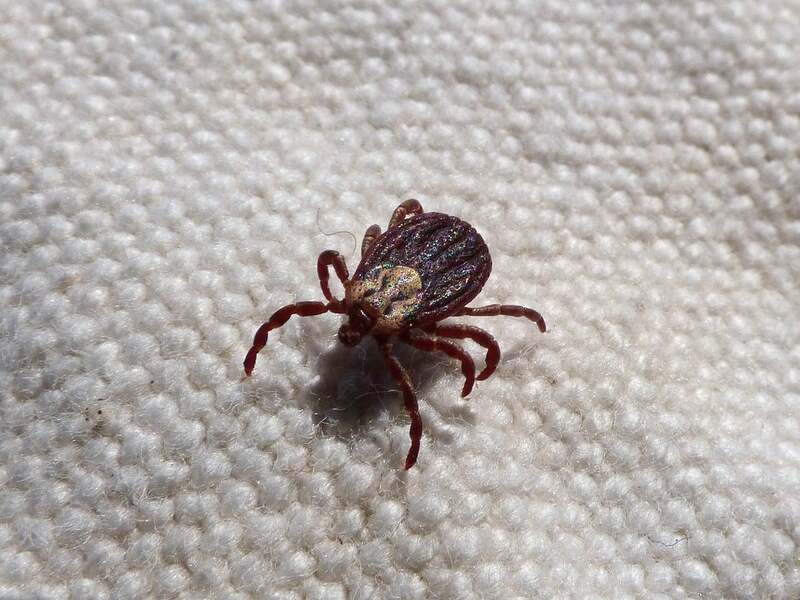 Contrary to popular belief, the tiny ticks that bite in large numbers are not seed or grass ticks, but early stages of the paralysis tick. They can cause health problems, just as much as when they grow bigger. Ticks, like fleas, are bloodsuckers and will stay on a host’s skin for up to 10 days gorging on blood. The female tick lays more than 3,000 eggs, then dies. Why Are Fleas & Ticks So Harmful? Do You Need a Flea & Tick Control Expert? Do you have ticks or fleas in your Geelong workplace? You’ll need a flea and tick exterminator for fumigation, treatment, and control of your problem. Tick and flea pests don’t confine themselves to the dog kennel, pet shops, the bush or over at the Veterinary Hospital. A flea and tick pest problem can be introduced into the workplace, warehouse or public facility by a customer’s cat or dog (with fleas) being allowed inside, or tick-infested native animals, especially bandicoots, leaving tick eggs, juveniles or fully grown ticks in the environment. The flea or tick-carrying animals don’t even have to stay for long to bring the pest problem into Geelong commercial premises, yards or homes. Flea and tick control via fumigation and treatment solutions is as vital in a commercial setting as it is in the home, so call Acacia Pest Control today to deal professionally and effectively with any tick or flea pest problem. A skilled Geelong pest exterminator will skilfully use fumigation on the infestation and apply expert control techniques. At Acacia Pest Control Geelong we keep abreast of all the latest flea and tick control innovations. We support over 200 local businesses and over 10,000 families by providing professional exterminators for fumigation and treatment solutions to a tick and flea infestation. Debate rages over whether ticks bites cause Lyme disease in Australia, or whether it’s a condition that’s similar, caused by the tick-borne Borrelia bacteria. There’s also debate about a severe allergy to red meat that’s thought to be caused by tick bites. 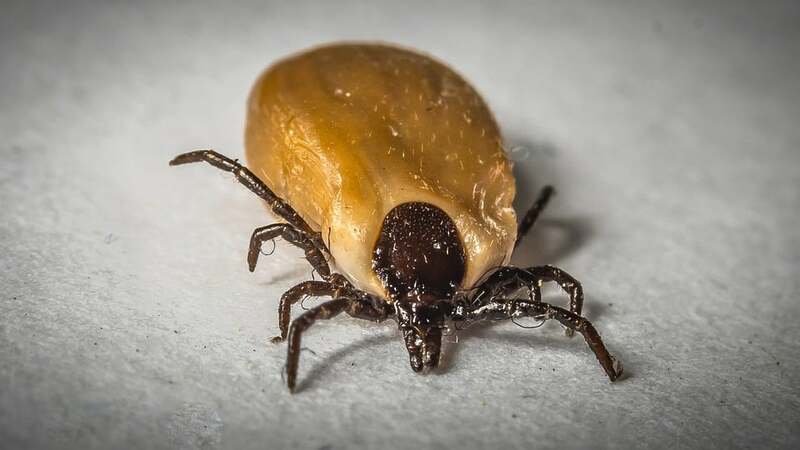 At their mildest, tick bites cause skin irritation, swelling and itchiness that will last for many weeks. Children are often bitten around the eyes by ticks with swelling causing the eyes to close. Some people suffer from fevers that can vary from temporary to lasting years. The paralysis, which kills small animals, is rare in humans. 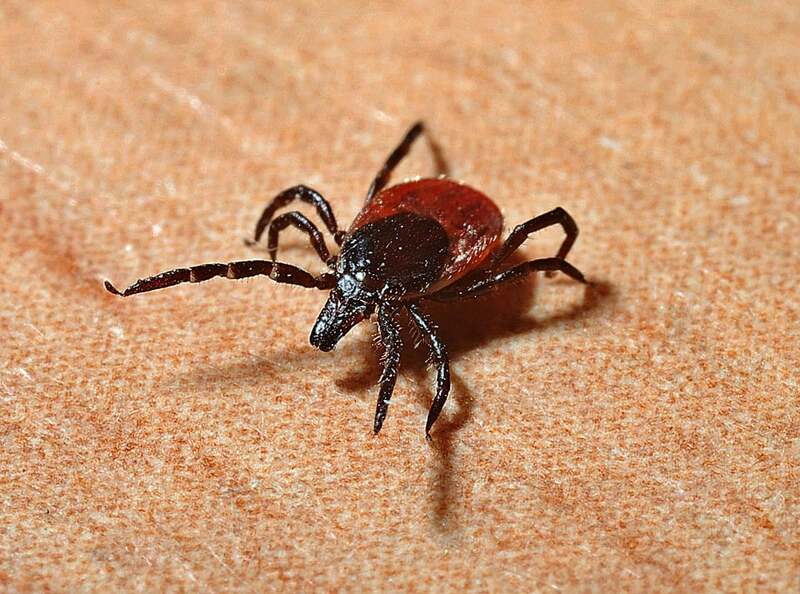 Other forms of anaphylaxis, skin discolouration, ‘tick typhus, and even Bell’s palsy can result from tick bites. If you have a flea and/or tick pest problem, call in a professional exterminator in Geelong. An Acacia Pest Control exterminator can use fumigation, treatment, and control techniques to solve the problem of fleas and ticks in and around your Geelong home or commercial premises, so call us today. Fleas multiply like crazy – one flea alone can lay 50 eggs every day, which means that one flea can multiply to one thousand in as little as 21 days. One flea. Imagine the problem if there are a thousand fleas laying eggs! Ticks lay more than 3,000 eggs. Before our Acacia Pest Control flea and tick pest treatment and removal exterminator arrives, it’s a good idea to thoroughly vacuum places where the pests are found, especially where pets sleep. When you’ve vacuumed, seal the bag immediately and discard it in an outside garbage bin. Then wash all pet beds in the hottest water possible to kill the ticks, fleas and their eggs. If the bedding can’t be washed, discard it, and once the tick and flea fumigation treatment has been done, buy new pet beds. Also, remove all litter and debris around the home or building since flea and tick pests will inhabit the area, and also ensure your pets receive regular flea and tick control treatment. The fumigation of your flea and tick infestation by our professional exterminators as soon as the pest is discovered is vital in making sure you, your family and pets are safe and that the flea and tick breeding cycle is broken. At Acacia Pest Control Geelong, we strive to be the best at identifying, qualifying and delivering flea and tick infestation, fumigation and control treatments – our exterminators have solutions that go beyond our customer’s expectations. Fleas are attracted to the anything white, so if you think you have fleas in the carpet or wherever the problem seems worse, place a piece of white paper on the floor and watch the fleas congregate on it like little black dots. If you find ticks on your pets and children, or adults, or if you find ticks on your washing that’s been hanging on an outside hoist, you know you have an infestation. Ticks enjoy living in well-planted, mulched and leafy parts of the backyard, and shaded areas, which is also where kids love to play. So, once you know or suspect you have a flea and tick pest problem in your home or office, contact Acacia Pest Control in Geelong, and we’ll send our flea and tick fumigation and control experts who are fully equipped to deal with your pest problem. We’ll take care of the fleas and ticks by spraying and our exterminator will kill all the eggs to prevent a return of the problem. you should also make sure you have a regular professional pest inspection and control measures in place. If you need a flea and tick control expert exterminator, call Acacia Pest Control today. Australia has 75 species of tick: the hard tick (family Ixodidae) and soft ticks (family Argasidae which comprises only a few species. If you’re having a problem with a flea and tick pest infestation in or around your Geelong home or yard, company offices or other business premises, call Acacia Pest Control on 1300 257 774, or send an email to info@acaciapestcontrol.com.au.